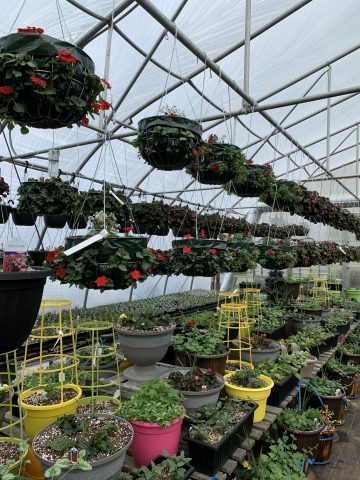 Greenhouses are open and full of lots of different types of plants 🙂 Open 9-6 daily! 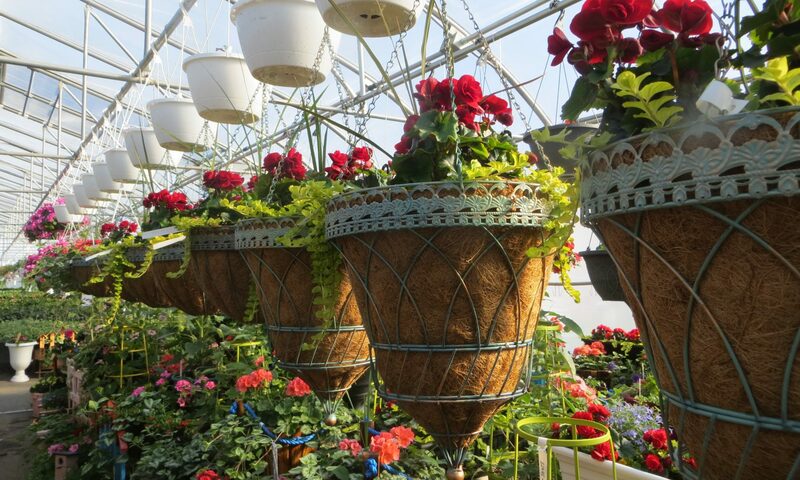 Greenhouse are full of plants, snow is melting and the days are getting longer! 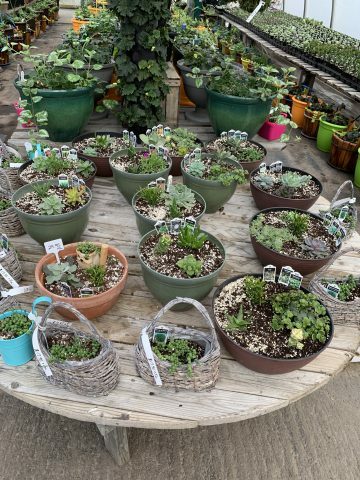 Spring is on it’s way and although it may seem like it is coming along a bit slowly it will be here before you know it! Our farm market is open 9-6 daily with lots of apples and other goodies. Happy Spring!